On November 8th, 2018, LEGO® IDEAS will be celebrating 10 years of crowdsourcing and collaboration between LEGO® Ideas and LEGO fans around the world. LEGO Ideas see lots of creativity, hard work and passion from fans that gets poured into LEGO Ideas projects, it’s also resulted in a pretty impressive range of sets. 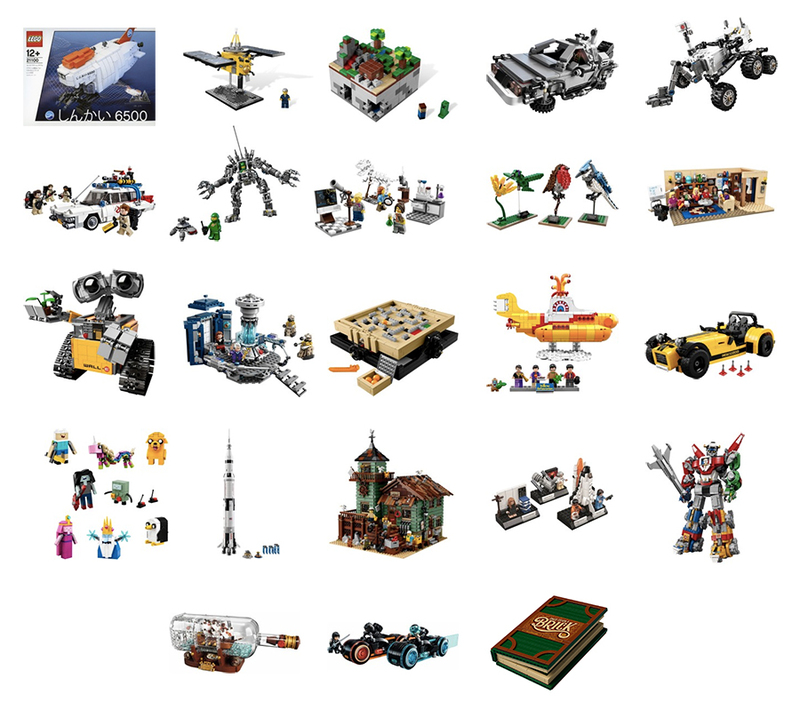 So far there have been 23 products released via LEGO Ideas and its past guise of LEGO CUUSOO. A further two sets have already been chosen and will appear in 2019. 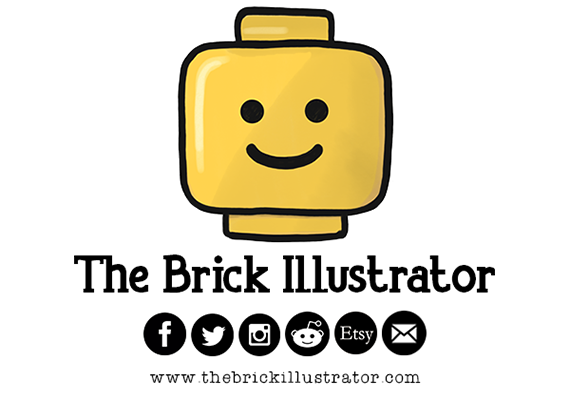 LEGO Ideas has made a big impact on the LEGO Community, not only does it highlight the creativity of LEGO fan builders, it given unique builds a chance to become sets and it’s even created a few new LEGO themes. To celebrate the milestone for LEGO Ideas, here are a few fun facts about the platform. 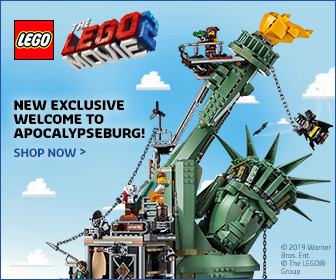 You can also check out the latest LEGO Ideas set, the Pop-Up Book here. 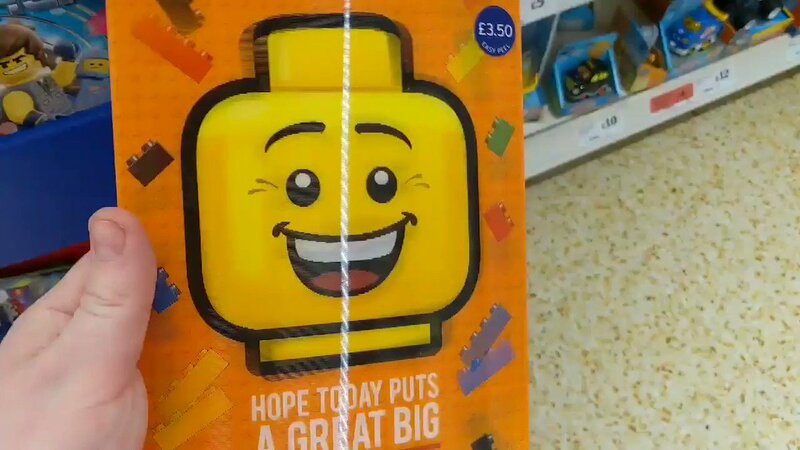 Happy Birthday LEGO Ideas. 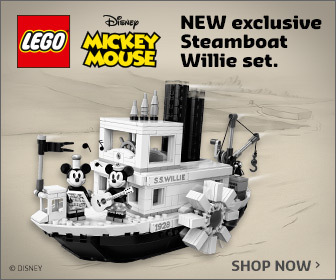 You can also grab the latest few LEGO Ideas set from LEGO Brand Stores and shop.LEGO.com. Two former LEGO Ideas members have since been hired as LEGO product designers in Billund, Denmark. How does LEGO Ideas work? What are the notable success stories to come out of LEGO IDEAS? Q: Why did LEGO Group finally decide to open LEGO Ideas? 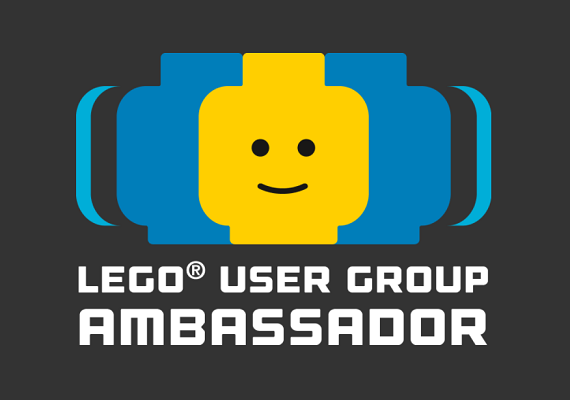 Having experienced the positive way in which the LEGO community received, and engaged with, LEGO CUUSOO made continuing this community experience an important decision going forward. 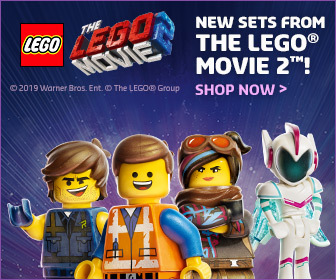 Historically, The LEGO Group has been an industry leader in working with fans, and it made a lot of sense to create the LEGO Ideas platform to create mutual value for both our fans and The LEGO Group. Q: Why is it important for the LEGO Group to have this kind of dialogue with fans and designers outside of the company? the traditional way. And we’d miss creating a shared experience with our most passionate fans where we can celebrate and reward them for their creativity and bring their ideas to households all around the world. Q: What do you think makes for a successful LEGO Ideas pitch? Take your time to craft your model, artwork, and description before you submit. Attention spans online are short, and you need to capture peoples’ attention right away and inspire them to support you. Promote your project to communities that already like your subject matter, for example if you built a classic airplane, promote to aviation enthusiasts. We’ve found the most successful projects bring in new audiences outside the existing LEGO Fan community. 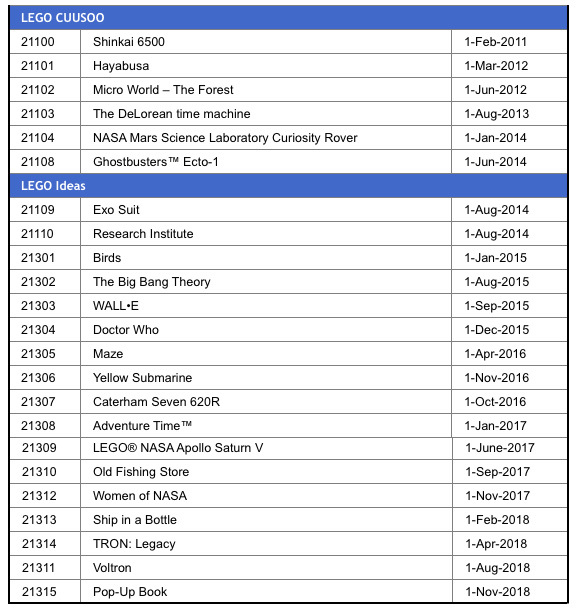 Q: How many concepts do you push into development with from LEGO Ideas each year and is this number set to grow in future? 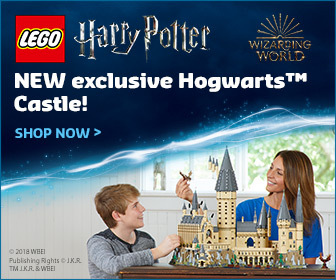 see what LEGO Ideas is able to bring in the years to come! 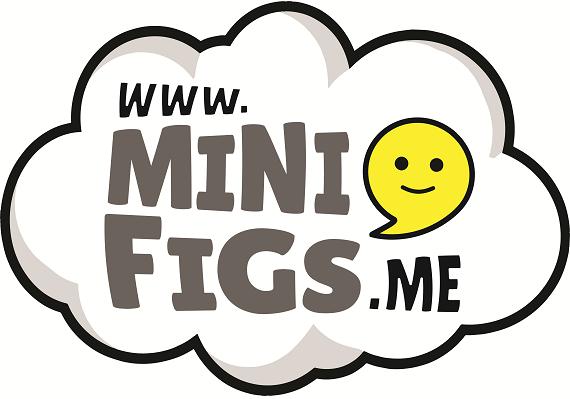 Q: What is the profile of submitter and customer of the LEGO Ideas sets? Over half of our members come from English speaking countries such as the USA and the UK, with the rest spread across countries where English is not a first language. These members are primarily male (81%), although we are happy to see the number of female members has shown growth in recent years. 79% of our members are between 13 and 44 years old, which shows that LEGO Ideas is an experience that a very broad audience can enjoy. 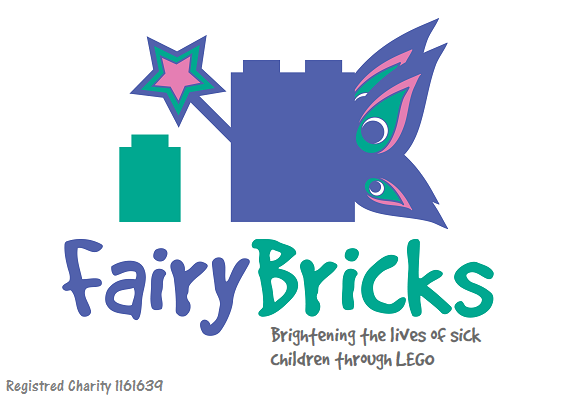 Much of that community is highly engaged, with over 43% visiting LEGO Ideas either daily or several times per week.